With every new year comes brand new parenting trends. Not sure if you’re in the know? Here’s the complete list of top 10 parenting trends 2019 from Pinterest! Just like everything else in life, parenting has trends. And like all other trends, they come and go. Never knew? You’re not alone. Seeing how hectic most parents’ lives are, it’s hardly any surprise that we can’t keep up – let alone be aware of them! But thanks to Pinterest, you now can. The online mood- and vision board curates its top 10 list of trends in various categories every year. Here are the top 10 parenting trends that Pinterest predicts will be most pin-able in 2019, plus our tips on how to get started on them! Welcoming a new addition soon? You may probably be too busy (and too exhausted) to properly record every centimetre and kilogram of your little one’s growth. No problem, just say “hello!” to the trend of milestone cards, creative stats crafts, and make use of your social media account. How to do it Decorate the nursery walls with creative pin-ups from Etsy, or head down to Art Friend and grab some materials for a DIY craft session. That’s not all! You can purchase milestone baby cards from Pupsik Studio or Kikki.K to make pictures of Bub’s firsts even more special. 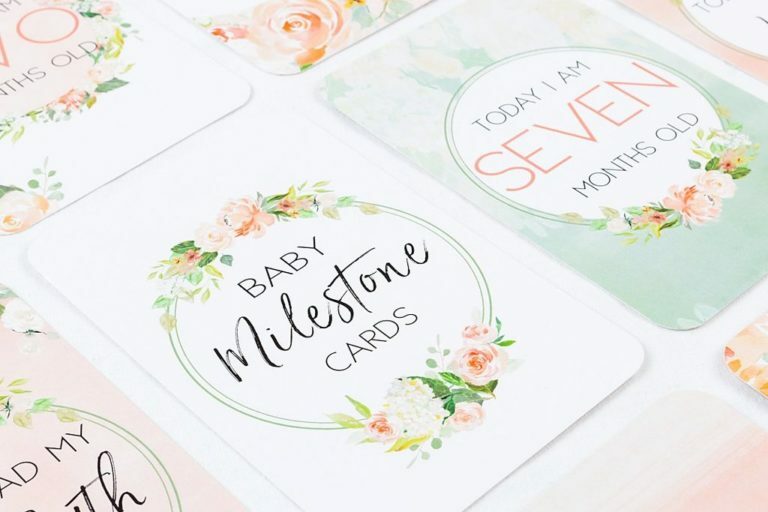 From your baby’s first outdoor moments, foodie moments, or even their firsts in fashion – you can find milestone cards for everything and anything! 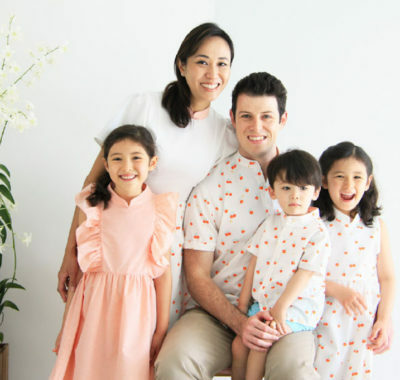 If you’re into the Marie Kondo style of simplicity and clutter-less living, the last thing you’d want is for your home to be over-run by toys. Thankfully, toy rental services exist and 2019 is gearing up to be a big year for this! Honestly, most toys occupy the kids for a week or two, and then are chucked in a corner of the house, forgotten. So why not give the little ones a wider variety of toys to play with, while saving some coin, by using a toy rental service? How to do it Toy Shelf and The Toy Rental Club have tons of options for the kids to choose from! From play tents to coupes to board games, there’s sure to be something for every child. Some toy rental services have special big-ticket items for birthday parties, too! If you’re looking for something different, why not give kids’ subscription boxes a try? My Messy Box is a sensory play subscription box that arrives at your doorstep every month! With three to four activities per box, it encourages your little ones to use their imagination and engage in a different kind of playtime. Remember the scavenger hunts of old? Well, they’re back! From Easter Egg Hunts to “Amazing Race” birthday races, this trend’s picked up steam yet again. 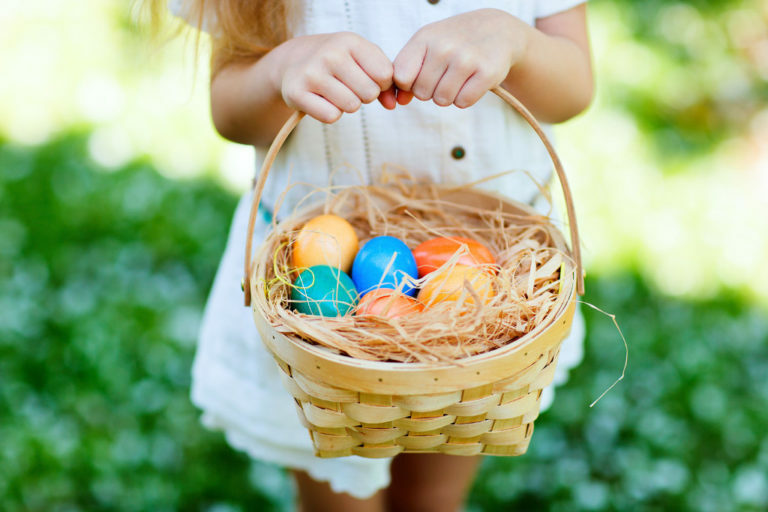 How to do it Easter Egg Hunts can be done as two separate activities. First, gather the kids for a session of egg-decorating. They can paint directly onto the eggshell, or use food colouring to dye the eggs. After the eggshells are dry, hide the eggs around the house and set the kids off on a scavenger hunt! For birthday parties, the scavenger hunt can take on any theme you want. So you can get the kids searching for toys, goodie bags, or even clues to a bigger prize — the opportunities for fun are endless! Forget circles and ovals – clean, crisp lines are back in style! 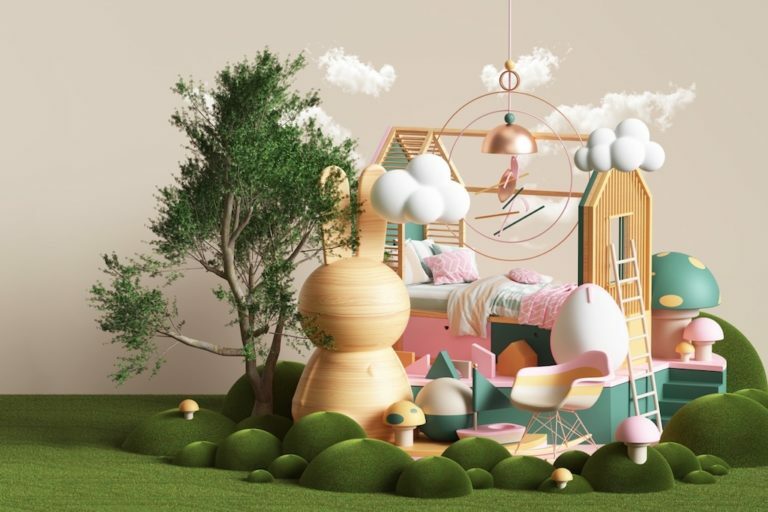 This year, nursery designs are embracing geometry. If you’re a fan of minimalism, or just have a penchant for clean design, you’re sure to love it. How to do it Making over an entire nursery takes loads of time, and costs a pretty penny. If you’re not planning to do a complete overhaul, there are still ways to incorporate geometric design into the existing space! Paint is always an easy change, with triangle motifs being extra popular. For even less hassle, why not add a DIY gem mirror to give the room some sparkle? More parents are turning to audiobooks in 2019 as opposed to screens. We know how distracted our children get in front of an iPhone or iPad, and it’s time for a change. Audiobooks and podcasts are a great way to engage little ones without having them stare at a screen! 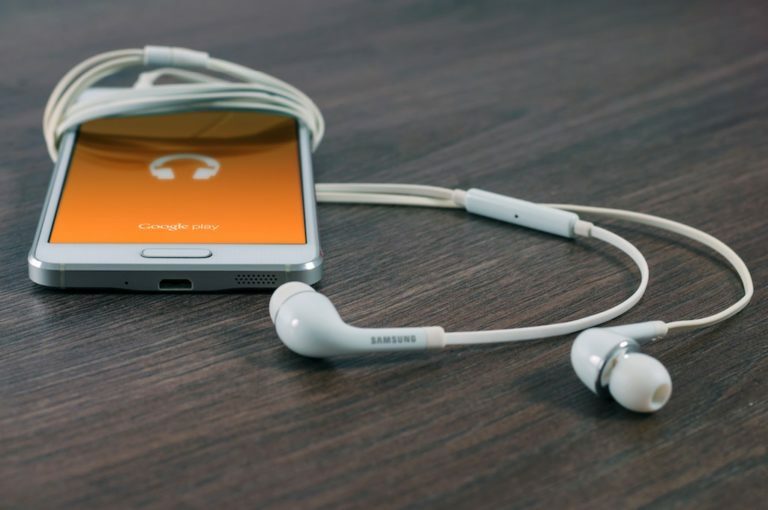 How to do it Audible is a great resource for audiobooks, and certainly the most popular place to find everything you could possibly want to listen to. They even have a special newsletter for parents with updates on audiobooks for little ones! If you’re new to audiobooks, start with Audible’s recommendations – choose by age group, award winners, or best sellers. Podcasts have also had a resurgence in the last couple of years. While you’ve probably heard of Serial, not all podcasts are just for adults! Junior can enjoy podcasts such as KiDNuZ and Wow in The World, two educational podcasts that break down news into child-sized bites. 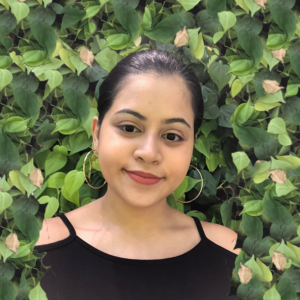 There are also storytelling podcasts such as Little Stories for Tiny People, which is great for kids who prefer learning through audio instead of reading a book! Listen on the Apple Podcast App or Spotify. Rustic touches are also becoming increasingly popular in nursery designs this year. If geometry seems too boring or clinical for you, why not give this a try instead? 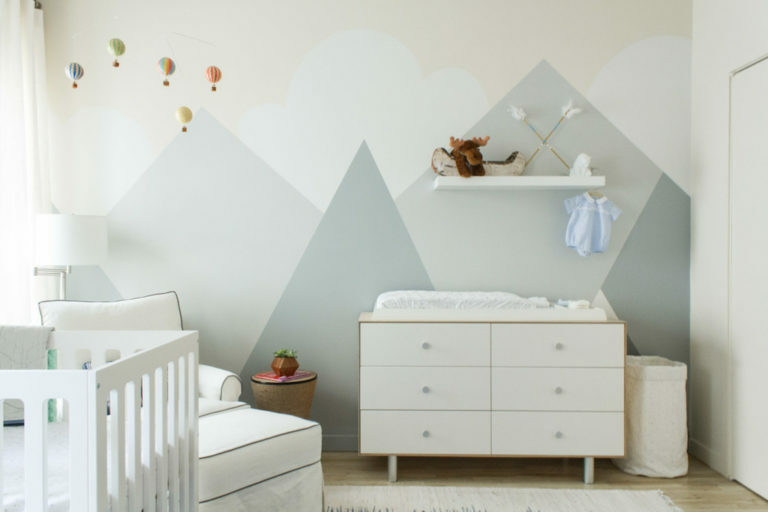 How to do it You can choose to do a full-on vintage nursery, or incorporate elements such as a wood wall. Too much work? Purchase a flower canopy from Etsy to add that touch of glam to your little one’s cot. A DIY wooden sign is also an easy way to add a rustic touch to your space! Birthday parties are grand events for our little ones. And as parents, we do our best to make them as memorable as possible. 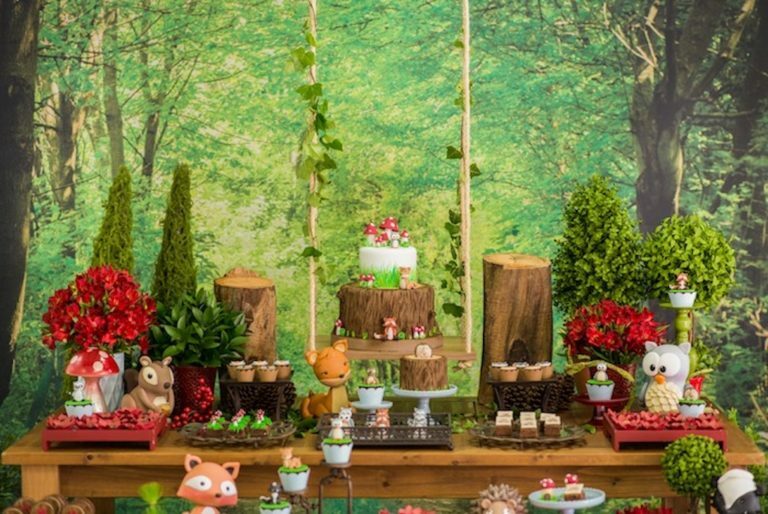 This year, enchanted forest parties are all the rage. Get ready to bask in loads of green! How to do it Think along the lines of fairies living in an enchanted forest – a mix of nature and magic. Not sure where to start with the decor? Add toadstool chairs, indoor plants, or even hold it in a nearby park for a real forest feel! Don’t forget loads of flowers and vines to really sell the magic. Bonus points if you add flower crowns for all the guests! Ah, sleep. The most important yet elusive aspect of parenting. We’d do anything to get our kids to sleep through the night. And thanks to technology, 2019 is shaping up to be a year of a better sleep (for all in the family)! 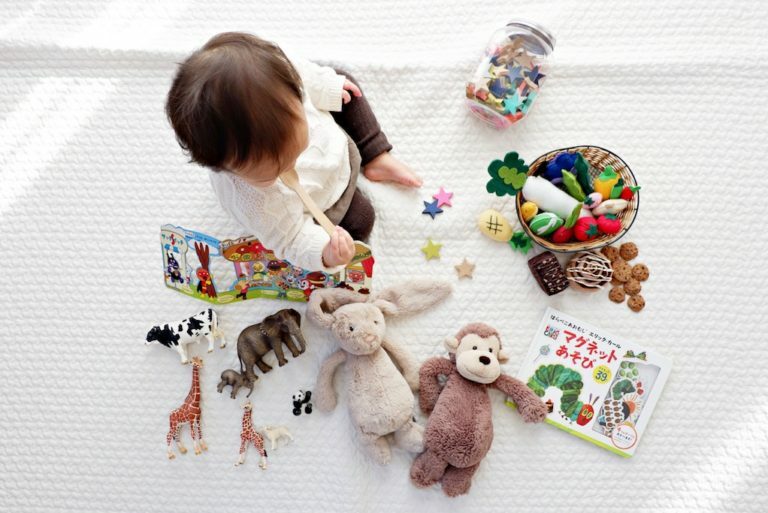 How to do it White noise machines are becoming an increasingly popular addition in nurseries. We recommend the Cloud B Sleep Sheep Sound Soother or the Skip Hop Soother Owl for cute and effective white noise! Auto-rocking chairs have also had a resurgence recently. Some babies fall asleep better when being rocked, but arm cramps are a real thing. Skip the koyok and try the 4moms mamaRoo or the Tiny Love Cozy Rocker Napper instead. 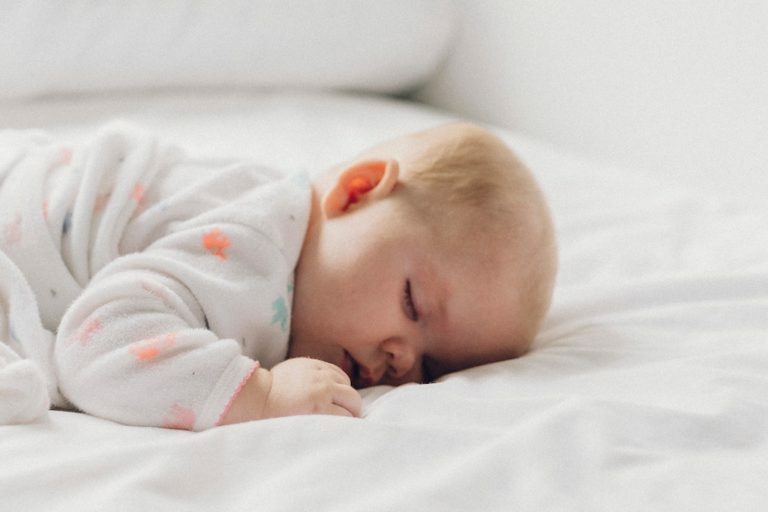 Apart from soothing your little one physically, sleep stories are also a new (and ingenious) way to get them to calm down before bedtime. The best part? It works on older kids, too! Calm App has a sleep stories section, or podcasts such as Peace Out do the job free of charge, too. It can be a real headache when your child is a little too tall for their cot, but not big enough for a full-sized bed. 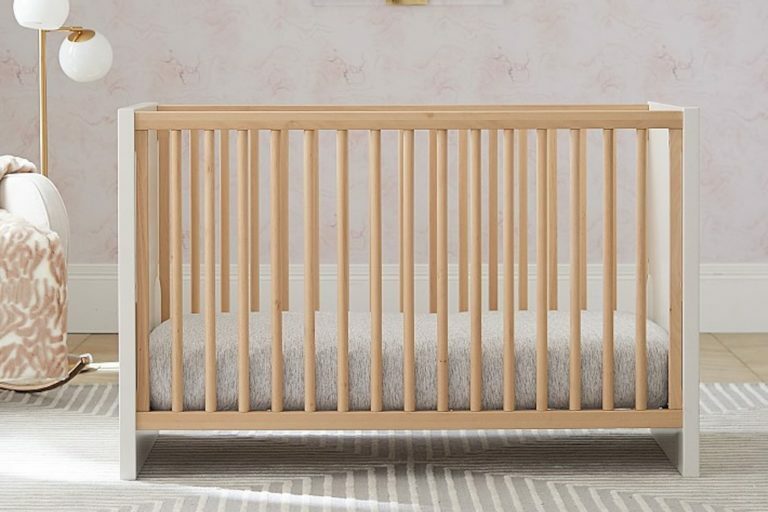 Why not give transition toddler beds a shot? This year, tiny house beds are the “it” design for toddlers. 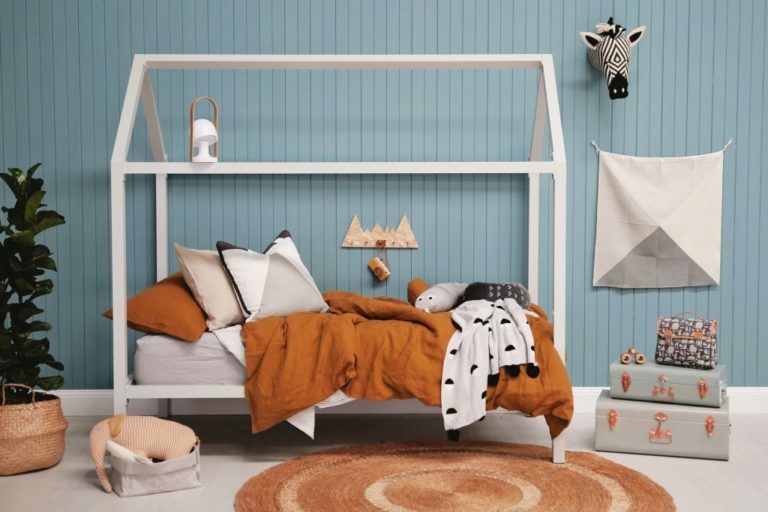 How to do it Choose an ordinary transitional toddler bed from stores like IKEA, then add the tiny house design by painting a headboard on the wall and DIY-ing the house frame. Feeling fancy? Splurge on an actual tiny house bed from This Little Love, Etsy, or Amazon. As Mums, we’re thankful to be living in this day and age. We’re afforded more technology than ever to help us on our journey of motherhood! Breast pumps have long been a staple in every mum’s repertoire. From manual to electric pumps, it’s an easy way to express milk without having to breastfeed. This year, wireless breast pumps are changing the game. How to do it Enter the Willow Breast Pump, the first wireless, hands-free breast pump! This in-bra, wearable breast pump means being able to go about your schedule as usual without having to take a break to express. It’s quiet and discreet, meaning that pumping the office no longer has to be awkward either! Mums will also no longer have to sit upright to express milk. It works in any position – be it lying down or even while you’re doing (gentle) yoga! It’s interesting to see how parenting trends change every year, and even more broadly through the decades! It shows us how parenting methods and priorities change as society advances and technology becomes more prevalent in our lives. 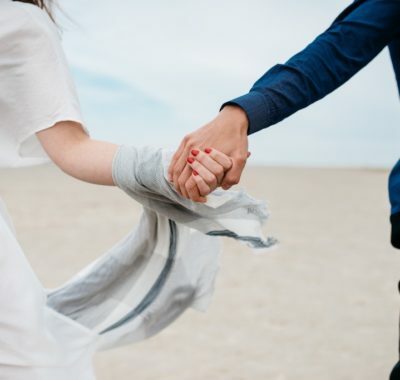 While this list is a helpful guide to help you on your parenting journey, it’s also important to note that it isn’t a standard you’ve to live up to. Every parent has their own way of parenting, and you’re entitled to your own methods. Nonetheless, this list of parenting trends 2019 provide tons of tips and tricks that may come in useful in the new year. Have fun trying them out!